There is one review of Original Penguin Premium Blend. Like its successor Original Penguin Signature Blend, Premium Blend is a heavily waterside-based scent that is influenced by the perfumer's personal experience on a coastal road trip with his car windows down. This cologne, which can be purchased for low prices online and in select discount stores, is a wonderfully blended scent that paints an aquatic picture, using citrus peels, mint, salt, and spice notes to great effect. A touch of musk reveals itself marvelously in the base, rounded off with unusual "driftwood" wetness and vetiver. Echoes the scents of Tommy Bahama's "Set Sail" series as well as Nautica, but for less cost. Feels pricy and comes off as classy too, Original Penguin Premium Blend is a pleasant experience in a handsome, though budget, package worth exploring! 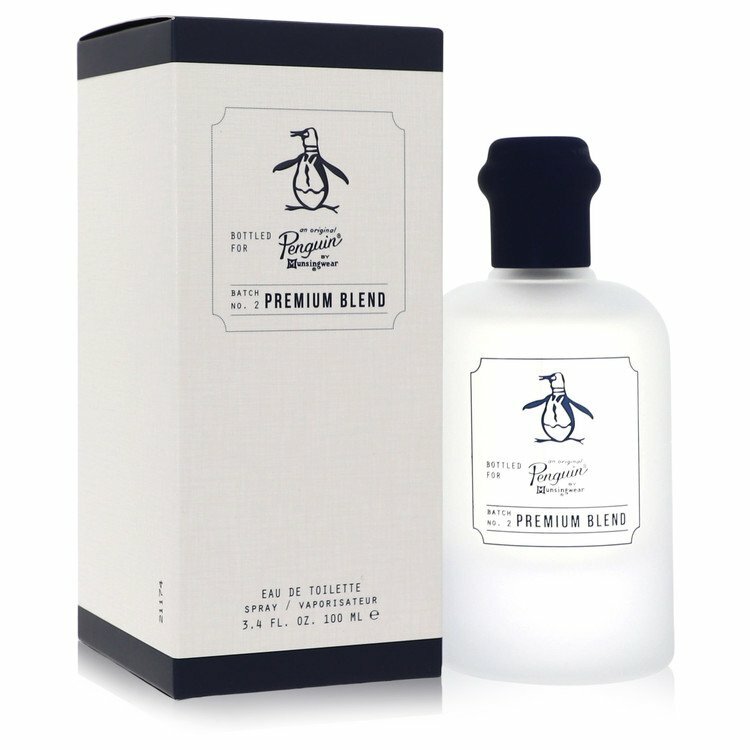 There are no member images of Original Penguin Premium Blend yet. Why not be the first?